Oil control mattifier cream by La Pretentieuse – Unfortunately, it’s a French brand and shipping isn’t cheap to get it delivered to the US. However, it left my skin so smooth and absorbed the oil on my skin really well! Ageless Squalene + Vit E by C2 California Clean – This came in super handy during the colder months, it’s a super hydrating by light facial oil that leaves your skin soft and not greasy. 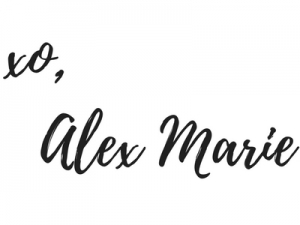 City Recalibrating oil by Stark Skincare – as many of you know, my boyfriend lives in the Windy City aka ChiTown. This was a great facial oil when traveling to protect my skin from the big city air and pollution. 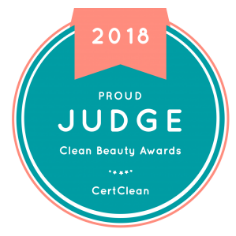 Okay and this isn’t meant to be a plug, but honestly, the people I communicated with from CertClean throughout this process were extremely sweet and a pleasure to work with! They were very responsive and excited about this initiative and it was infectious. 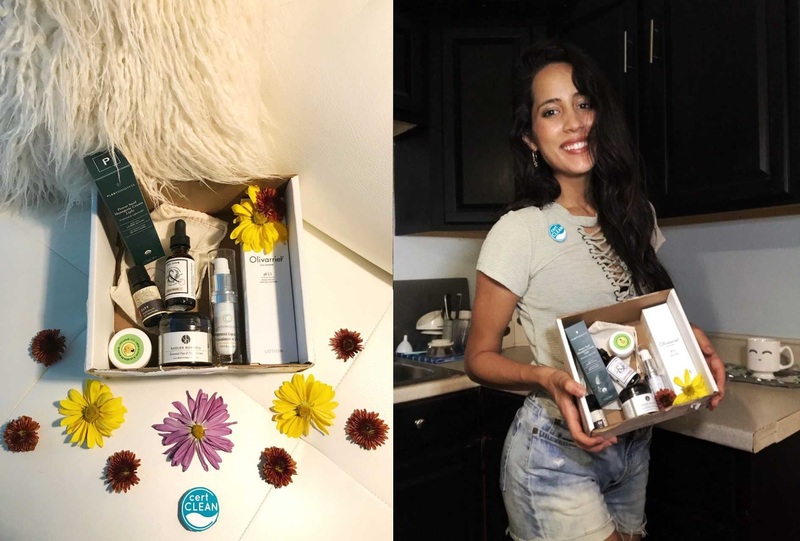 🙂 This is an amazing initiative to be a part of and a great way to further share my love for clean beauty with you all! Stay tuned and make sure to follow @certclean on IG to get the latest details on the winners. "Recipes | Amazing + Easy to Make Vegan Hot Cocoa/Chocolate"